This is the doyen of Australian visas. 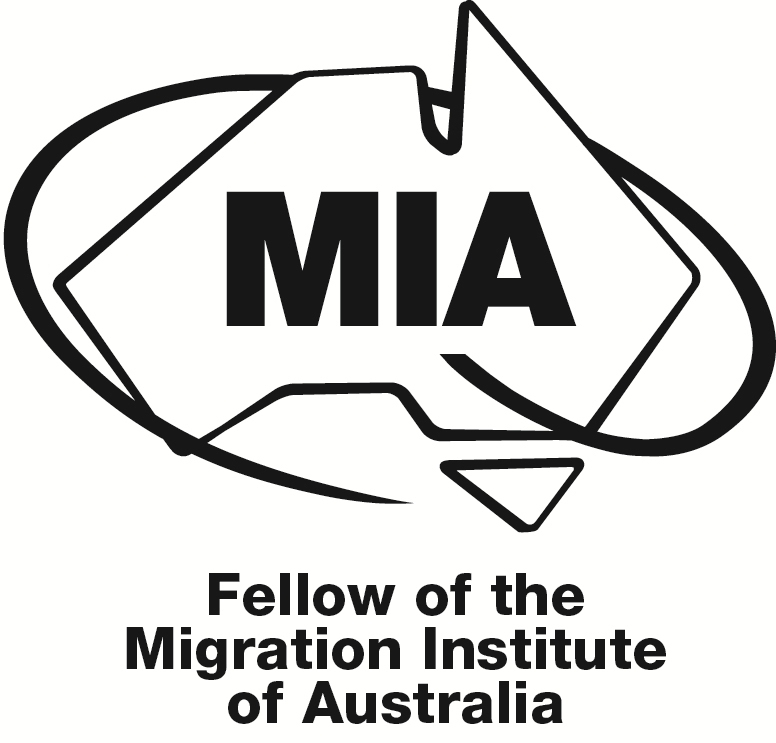 A permanent visa where Australian employers can nominate a recruit from overseas for migration or one of its existing sponsored 457 visa holders for permanent residence. The Department allocates considerable priority to this visa category. The condition of this permanent residence application is that the employer, post grant, will have the position available for at least two years. Similarly the employee needs to indicate that they see no reason why they would not be with the nominating employer for at least two years. For recruitment a major consideration is the processing time of this visa. Being a migration visa, preparation make take a little longer than a 457 temporary visa and processing time some additional months. Planned recruitment exercises for senior appointments can favour by-passing the 457 phase and going directly to permanent residence. Permanent residence means that immediately the employee has medicare, no school fees at public schools and freedom to accept promotion within the company to other roles. The employee is settled and then targeting citizenship and seamlessly merges in your workforce. For existing 457 employees there is the Transition Stream to this visa which can be taken up as early as their second anniversary of their employment (for further open ended employment or at least two years after PR grant). There is a regional version of this visa, subclass 187, which has lower thresholds for applicants, in return for an undertaking to settle in the regional area, and involving liaison with Regional Development Authorities. I work with companies to devise the appropriate long term strategy and short term planning for their situation and work through the merits and costs of all options. My assignments can be on a per application charge basis, with ad hoc advice available when required, or it can be on an hourly basis or retainer. I can lodge all applications on your behalf. I can also liaise on your behalf on any monitoring by Immigration of the temporary visa program you may have implemented. On 20 April 2017 the Prime Minister and Immigration Minister jointly announced that the transition stream from the 457 would be limited in March 2018. Also from that point on, 3 years would be required before transition could be applied for.